Hostal La Marina welcomes you from the center of Platja d’Aro, one of the most emblematic population of the Costa Brava. From our small and familiar hostel, we offer you a cozy environment and a personalized treatment. Our will is to make from each client a friend. 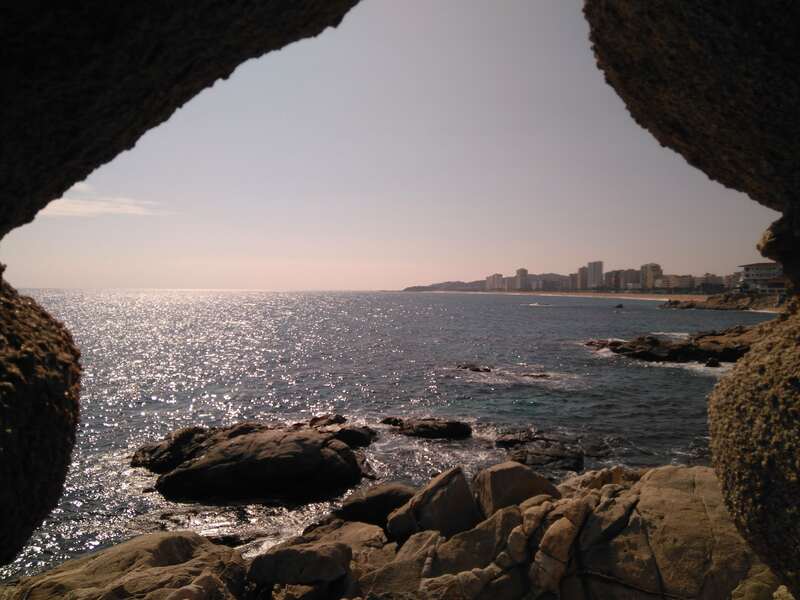 The privileged situation of the hostel at jus 30 meters from the beach “Platja Gran”, beside the plaza “Plaça major” and right in the center of the town will allow you to go everywhere you want walking. 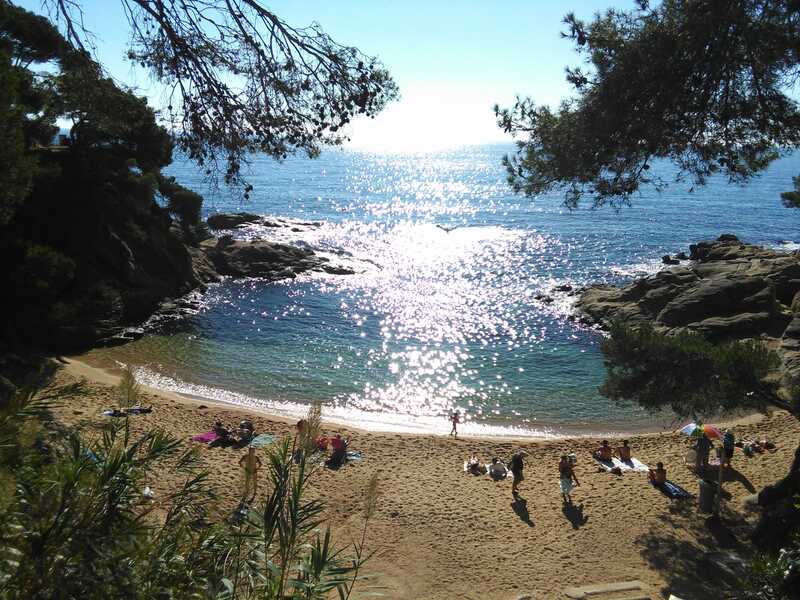 Platja d’Aro offers you much more than sun and beach: walking paths with dream landscapes, bicycle roads to enjoy of nature wile pedaling, a world of sport activities and great gastronomic, cultural and leisure offer. Chek the availability of our rooms. Click the button and do your reserve now!